2 macs on Gvf lures killer spoons and 2 on the fast troll, clients let one go. 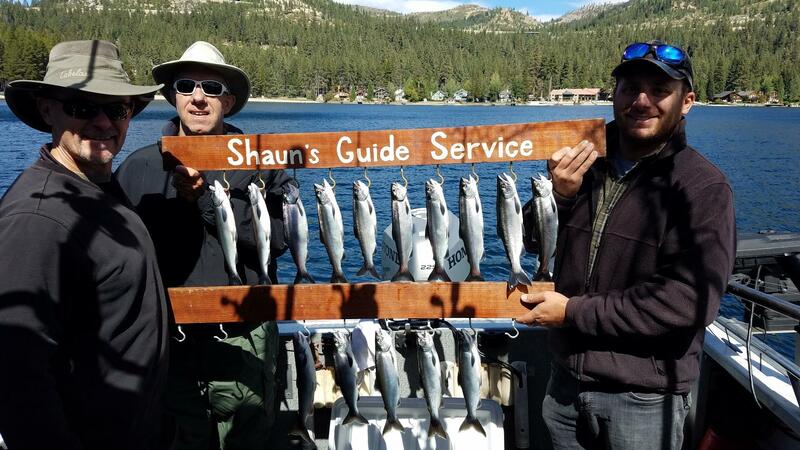 Kokanee are still in good shape! 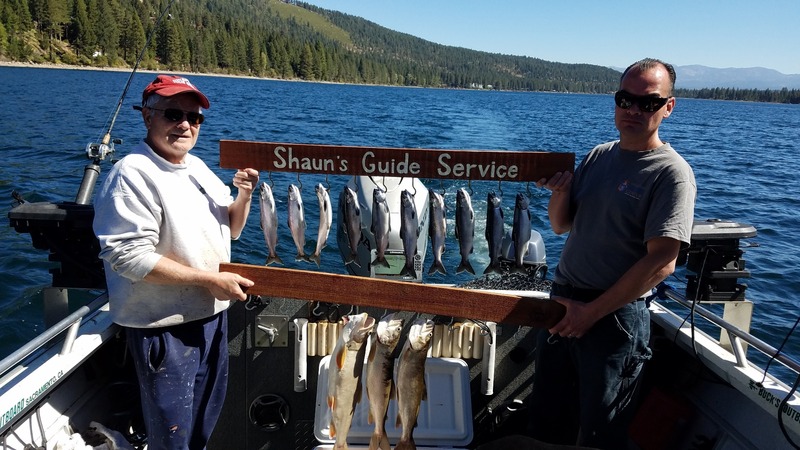 Shaun’s Guide Service offers personal guided trips for up to 3 people. 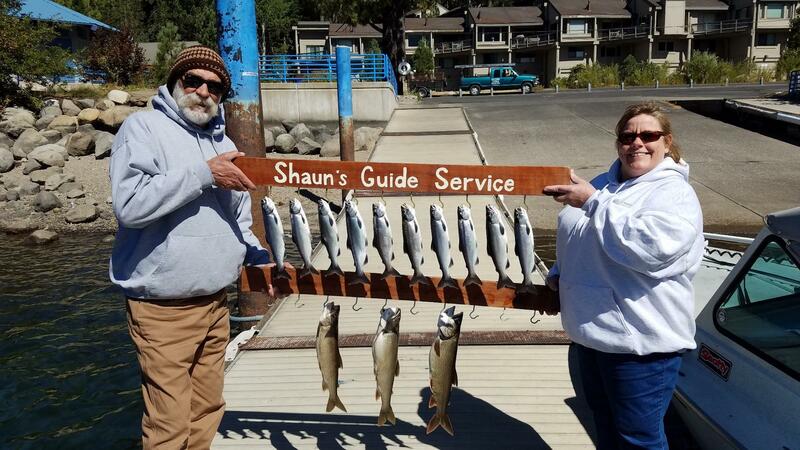 We have been fishing for 35 years and know how to catch! For more information visit our website or give us a call at (530) 802-4484.